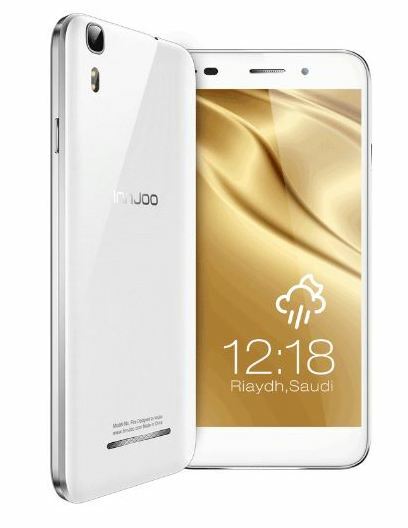 Innjoo Fire runs on Android 4.4.2 Kitkat OS. It offers same 5.0 inch screen but with a 8.0MP camera, 1.3GHz quad-core processor and 2GB of RAM. The Innjoo Fire should offer a smooth performance. It sports a 16GB built-in storage, which you can extend by up to 32GB using a microSD card. Lenovo A5000 crams in a bright 5-inch touchscreen which has an HD resolution of 720 x 1280 pixels for a pixel density of 294 pixels per inch, offering great picture quality. 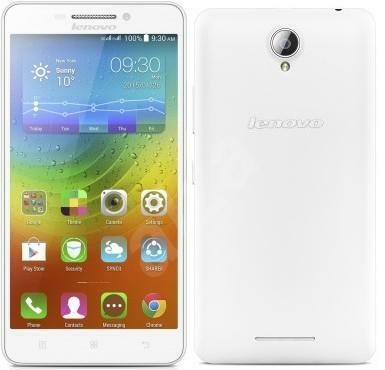 Lenovo A5000 being powered by a quad-core MediaTek processor, with cores running at 1.3 GHz. The chip will receive support for its processing task from 1 GB of RAM. Lenovo A5000 lets you keep on going—and going. Its huge 4000mAh battery delivers extra-long life. The Quick Charge feature will fully recharge the A5000 in just 3 hours. Preloaded applications – Gmail, YouTube, UC browser, Baidu search, Kingsoft office, etc.